The iOS 12 images aren’t earth-shattering. They just show the current AirPods charging case with a status LED added. This appears to glow green or yellow, possibly when the case itself is charging and when its internal battery is low on power. Don’t see the status LEDs on the wireless AirPods charging case? Keep looking. They’re there. The wireless AirPods charging case will take its place beside the current one, which gets its power via Lightning cable. Earlier reports indicate that the wireless charging case will be an optional extra at $69. These same sources indicate there won’t be an option to buy AirPods bundled with the wireless case. If this is true, shoppers will have to buy Airpods with a Lightning case, and purchase a wireless charging case, too. If you don’t want to wait on Apple, a third-party option just debuted. And for less money to boot. The release of the AirPods wireless charging case is apparently waiting on the debut of another product Apple announced in September of 2017: the AirPower charging pad. This will be able to send power to three devices simultaneously, something standard Qi chargers can’t do. It’s apparently taking Apple engineers, who face “a series of technical hurdles,” much longer than expected to solve that challenge, though. The AirPower charging mat’s complex circuitry, and a problem related to overheating, supposedly slowed down the release. 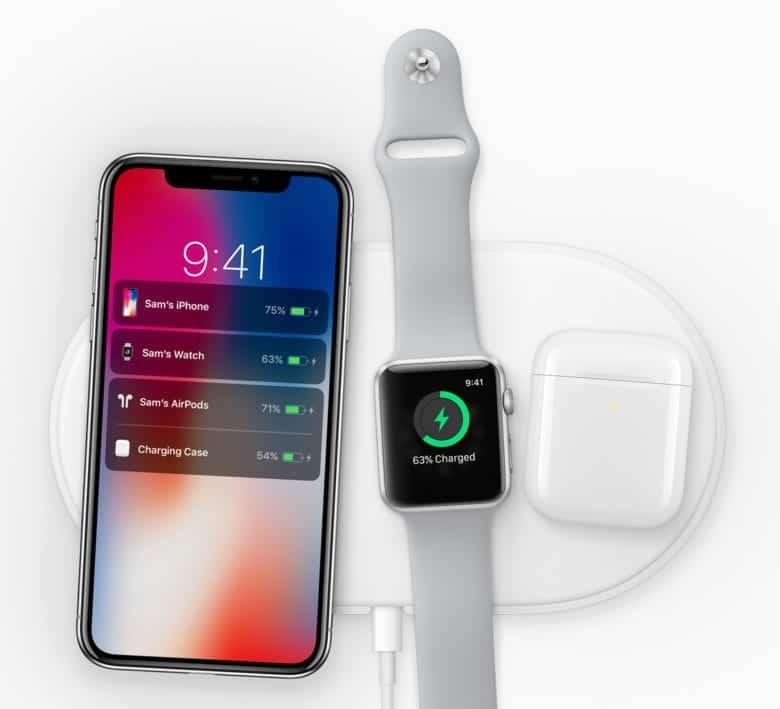 The latest report indicates Apple could release the AirPower charger in September.